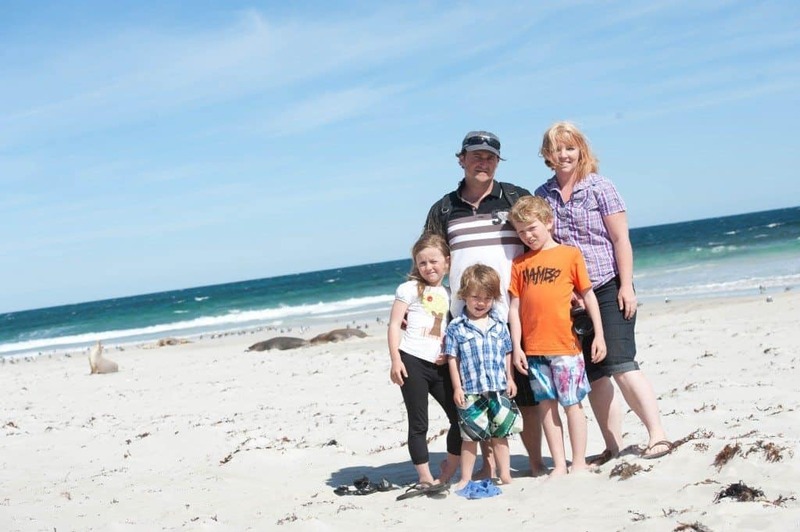 Kangaroo Island Holidays - Is it Worth it? Kangaroo Island Holidays – Is it Worth Visiting? Nestled off the coast of South Australia is a dreamy island where some of Australia’s precious animals, flora and fauna flourish amongst a largely protected expanse of National Parks. Kangaroo Island has been described as “Australia’s Galapagos”, a title which it more than deserves to hold. Within it’s boundaries it has a world of discovery tucked away for you to explore. While Kangaroo Island may not be at the top of everyone’s list of best holiday destinations in Australia, for those looking for a truly unique insight into Australia that cannot be found elsewhere, we believe this piece of island paradise is without a doubt an experience not to be missed. 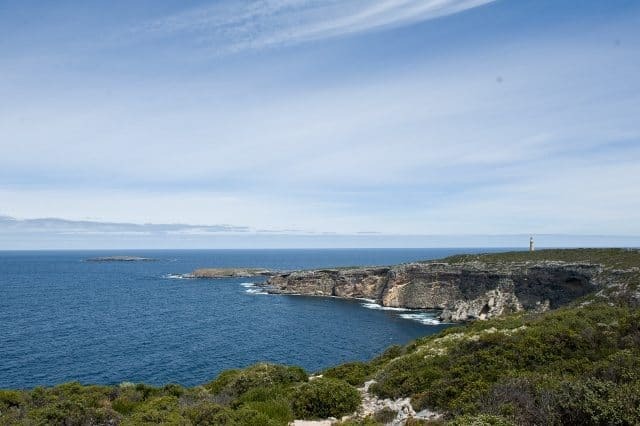 Situated around 14kms from South Australian shoreline town of Cape Jervis, KI is Australia’s 3rd largest island, with a fluctuating population of 4,400 residents. It’s widest and longest points are 155kms in length and 57kms width, which results in an island that is easy to explore, yet large enough to offer a wonderous variety of landscapes and coastal stretches to bring your inner explorer to life. Who Should Visit Kangaroo Island? With it’s Koalas lazing in gumtrees, Sea Lions and Fur Seals basking or playing, Goannas shuffling through the red soils, or Little Penguins waddling up the beach at sunset, this National Treasure offers a wildlife experience that can’t be beat anywhere else within Australia. Over a third of the island is classified as National Park or Conservation area. This fact coupled with the absence of rabbits and foxes, means a large range of native wildlife has blossomed on KI, with little interference from introduced species or settlers. As Eagles glide overhead and dolphins bring their young in to rest along the shoreline, KI offers a wildlife wonderland to those travellers who are inspired by nature. There is also a bustling art scene and intriguing history to be explored, not to mention the rocky formations, white sandy beaches and unique flora that treat your eyes at every turn. Not to be forgotten is the spectacular, mouth watering local cuisine! The fertile lands of KI mean that there is locally produced food, dairy and other delicacies that are offered up fresh on the island at a range of farms and eateries. Anyone with a love of nature or sense of adventure for activities like sand boarding, quad biking or boating, will also appreciate all KI has to offer. Each season offers a different experience on Kangaroo Island. The summer months are the most popular for visitors and tourists as the weather is warmer. During the summer months, animals will predominately shelter from the day time heat and be more visible during dusk and dawn. Visitors are treated to a range of summer wildflowers and Fur Seal pups. Autumn is the start of the nesting season for the Little Penguins and Glossy Black Cockatoos. Winter is the time that baby Koalas emerge and begin riding on their mothers backs, baby Wallabies emerge from their mother’s pouches too. Look out for Echidna mating trains & Southern Right Whales passing the shoreline too. Visit in Spring for a Wildflower spectacular! 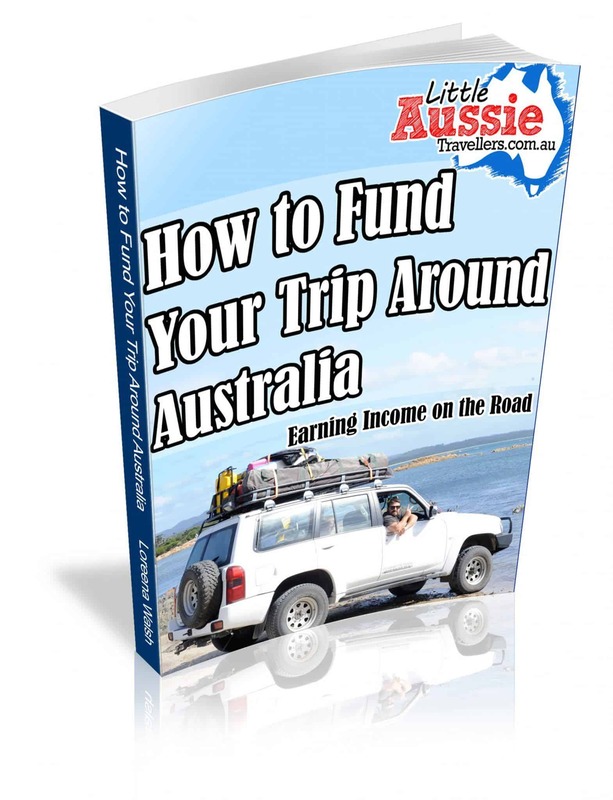 One of the most common question we are asked when it comes to choosing whether or not to visit Kangaroo Island is due to the high cost involved. Getting to the island involves either arriving via the ferry with or without your car, or flying in and hiring a car or exploring via guided tour. It can cost around $500 for a return trip on the Sealink ferry and it’s understandable that many people find this cost prohibitive to visiting KI without knowing what to expect. Flying in also means the cost of flights as well as tour or car hire expenses. So is it worth it? – Without a doubt, yes! If you love all the things we’ve mentioned above you’ll LOVE KI! We’ve got some videos coming soon just so you can see for yourself before you arrive, just how amazing it is. Don’t worry about the cost in getting to the island, as there’s a range of accommodation that will suit your budget. We camped for only $10 a night for all 5 of us including power! So there are ways to get there and afford it, so in our opinion the cost of getting there can be buffered in other ways. 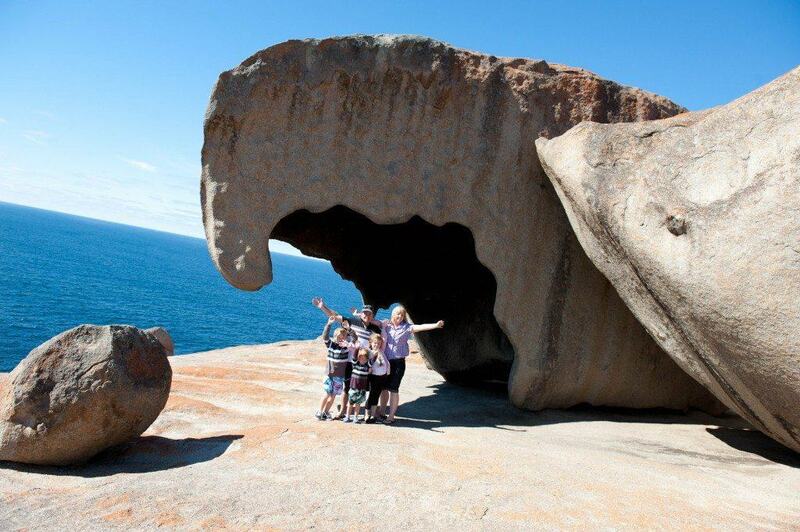 Have you been to Kangaroo Island Already? Share your thoughts in the comments below. Kangaroo Island sure sounds like its so worth it – love the idea of seeing the animals that are there as well as the sound of the yummy food! Lisa it is SO WORTH IT! The cost does seem a little prohibitive, and I must say we’d fallen in love with the idea of Kangaroo Island before we even set foot on it, but we were not disappointed in the slightest, it just blew every expectation we had out of the water in the best way possible. I just wish we’d had more time, but we’ll know our way around for the next time we visit!